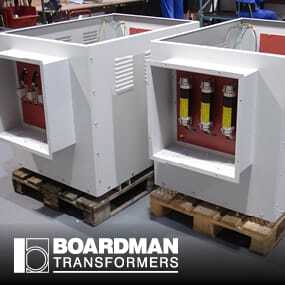 From 25VA Control Transformers to 1 MVA Power Transformers and including Auto Starter Transformers, Voltage Transformers, Special Winding and Transformer Rectifies. 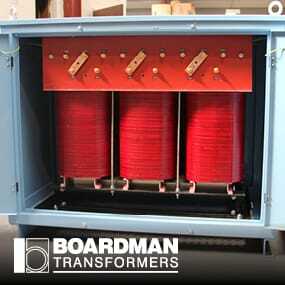 For harmonic attenuation in AC Power Systems. 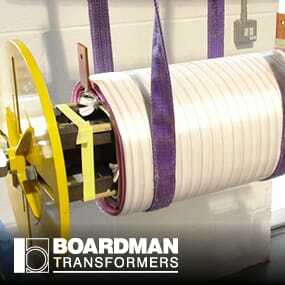 For smoothing AC ripple in DC Circuits. 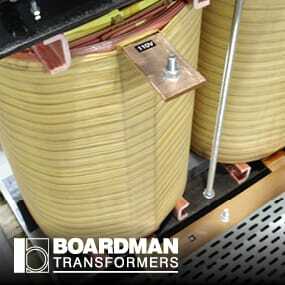 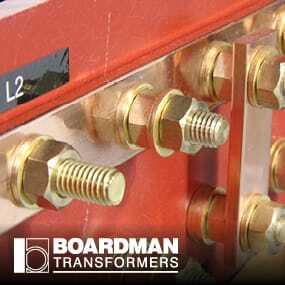 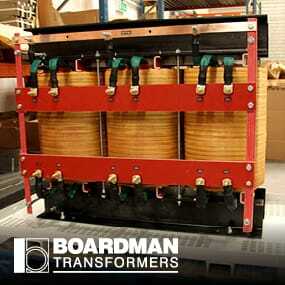 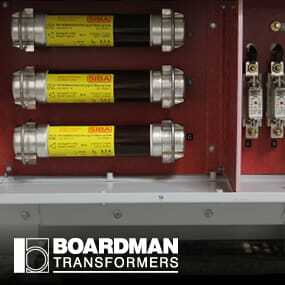 Established in 1955, Boardman Transformers are a leading UK designer and manufacturer of high performance Industrial, Power and control circuit transformers, monitoring relays and power supplies.